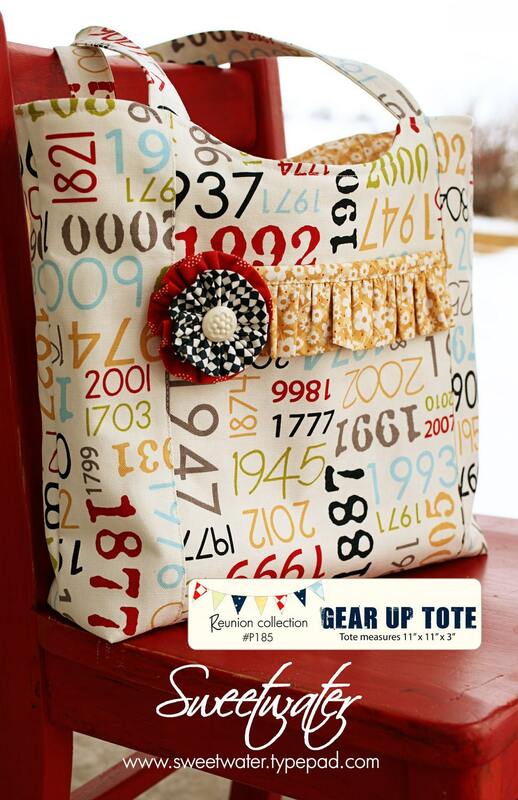 Pattern to create 11" x 11" x 3" tote bag. Fabric for the flower- 2 prints, one cut 2" x 11" and the other cut 2 1/2" x 12 1/2"
I made this tote and the instructions were easy to follow and it turned out cute! Perfect! Now to find time to sew it up. Great pattern like always!! Thanks! Lovely pattern and lots of pictures. Thank you. Very well written. Can't wait to make this!